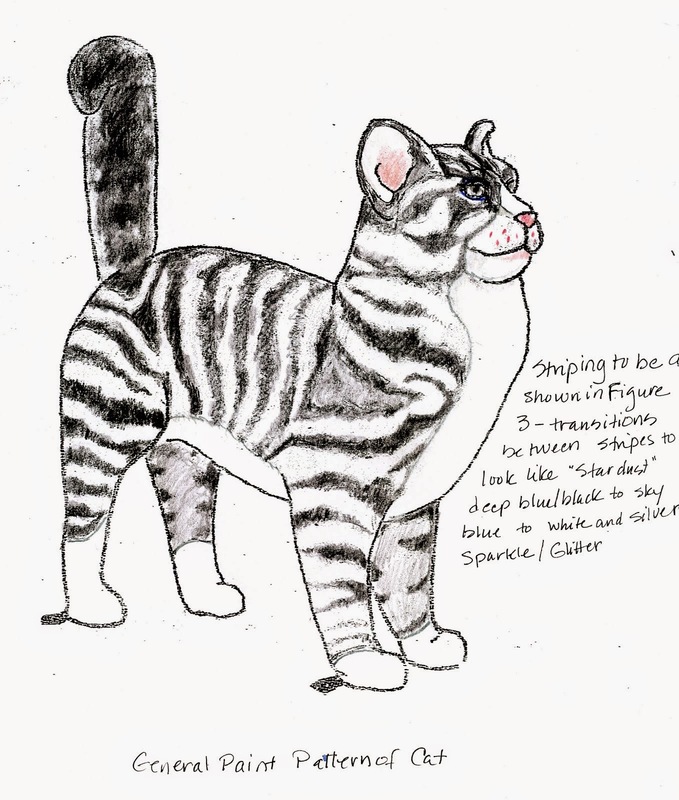 I've been a fan of Tails of the Painted Cats since they began 4 years ago. 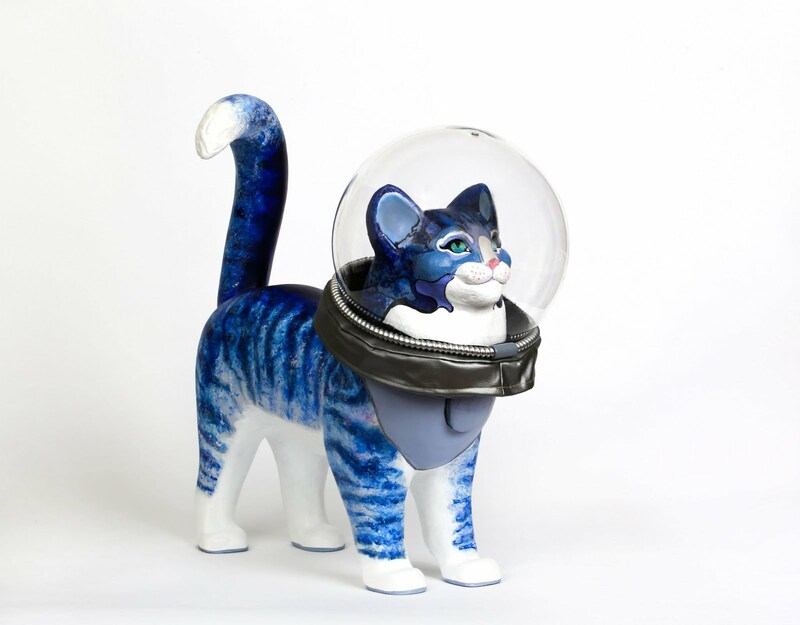 It's a fundraiser where artists create designs to paint onto fiberglass cat forms, which are auctioned off to the highest bidder at a gala dinner event. All proceeds benefit the Cat Care Society, a non-profit, no-kill shelter for lost kitties in the Denver area. 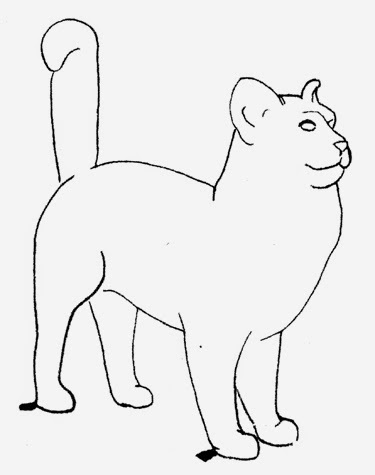 The cat forms come in two configurations, seated and standing. 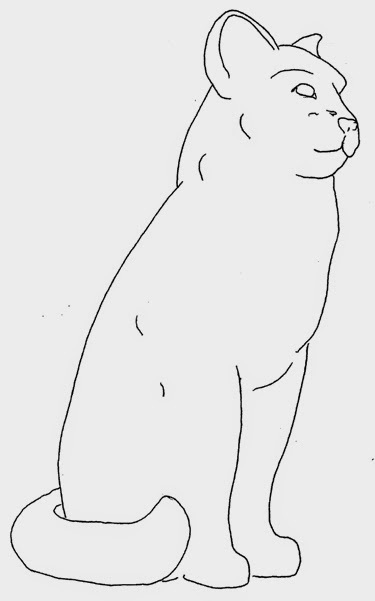 My design was submitted for a standing cat, although the TOPC Committee can modify that part of the design. I always planned to enter a design but either missed the entry deadline or could not fit it into my schedule those first years. I vowed this year would be different, and my design was accepted for a painted cat. I have created this website to show the process of creating Cosmos Cat. 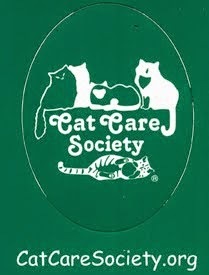 The Cosmos Cat Project Has A Sponsor!